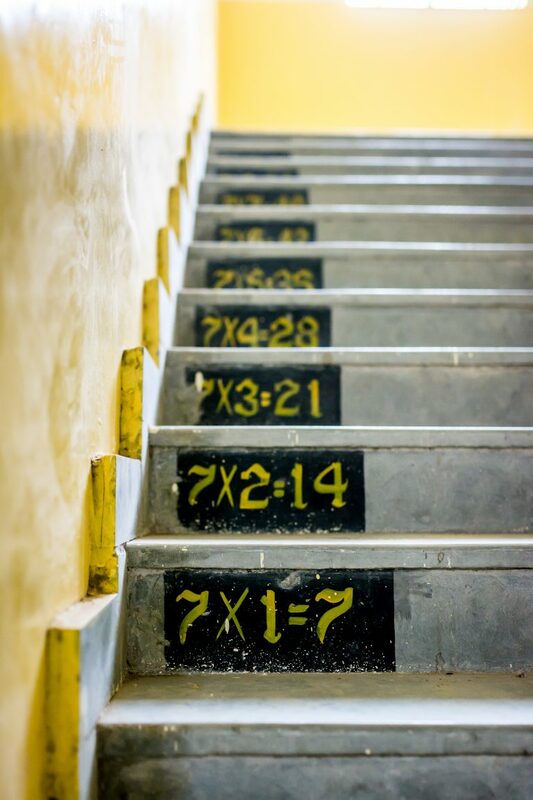 111, 111, 111 x 111, 111, 111 = 12, 345, 678, 987, 654, 321, which is a palindrome (read the same forward and backward). 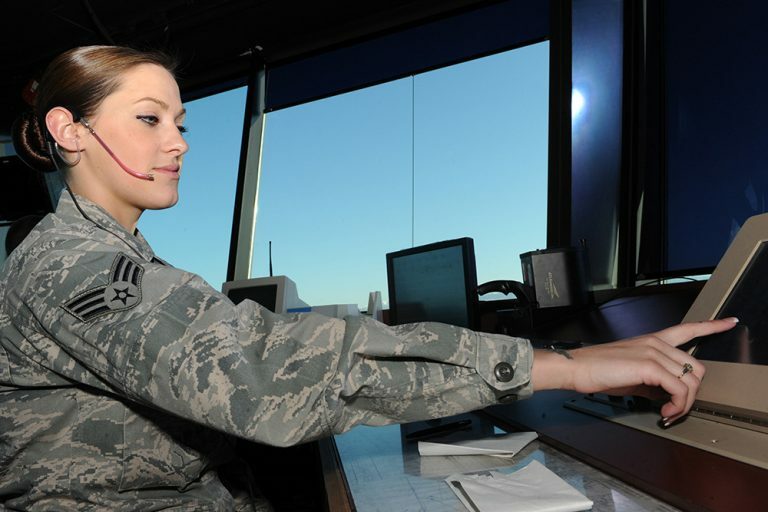 Air traffic controllers coordinate the movement of air traffic to make certain that planes stay a safe distance apart. Their immediate concern is safety, but controllers also must direct planes efficiently to minimize delays. Some regulate airport traffic through designated airspaces; others regulate airport arrivals and departures.